The rate at which Hispanics and African-Americans, as well as other minorities, are arrested for cannabis is significantly higher than the arrests of Caucasians. The arrest that occurred in NY in 2018 are a prime example. 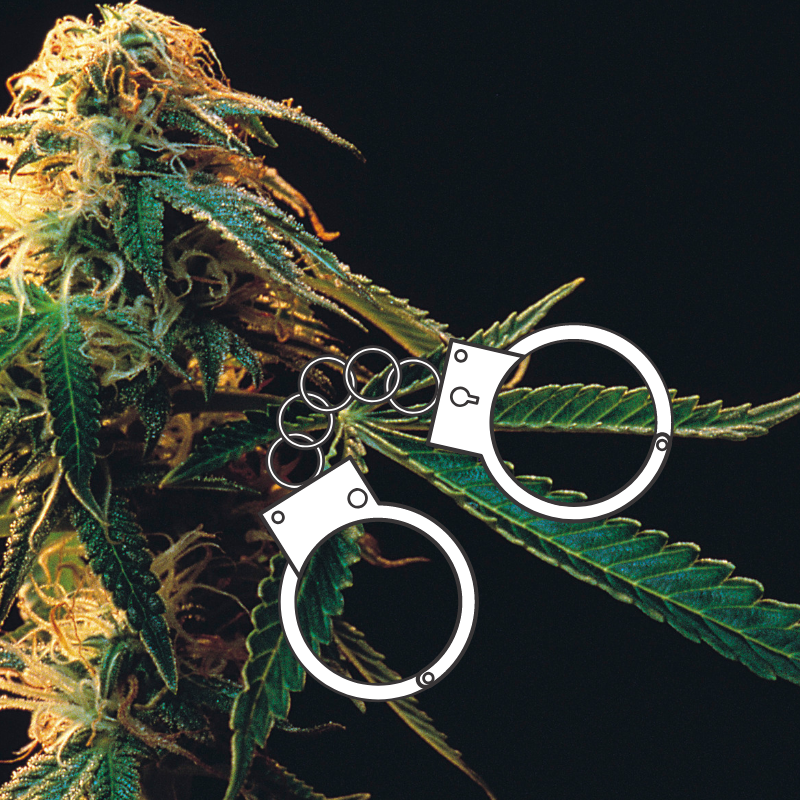 Recent reports that were released by the Mayor’s Office of Criminal Justice found that Caucasians only compromised 7% of all cannabis arrests in the state last year. Meanwhile, 89% of the arrests for consuming cannabis were minorities. While the total number of arrests for cannabis in the state significantly dropped from the previous year the percentage of minorities who are arrested for cannabis grew. This is despite the fact that there have been no noted significant differences in the number of cannabis consumers from either demographic. This isn’t a new issue in the state of New York either. According to a New York Times editorial from 2012 “between 1997 and 2010, there were 525,000 individuals arrested for public view possession and low-level cannabis-related charges.” Of those, more than 80% of the individuals arrested were Latino or African-American. The data available at that time was very much in line with what we see today as far as the number of individuals in each ethnicity that consumes cannabis. In that editorial, however, their data showed that Caucasians were significantly more likely to utilize cannabis but more Hispanics and African-Americans were arrested for the plant. Unfortunately, New York is still facing the same issues today despite having a legal medical cannabis program and cannabis being widely decriminalized throughout the state. This is an issue that many New York officials are well aware of. According to the city councilman, Rory Lancman “people of color are over-policed and disproportionately brought into the criminal justice system for low-level offenses,” per an interview with New York Daily News. 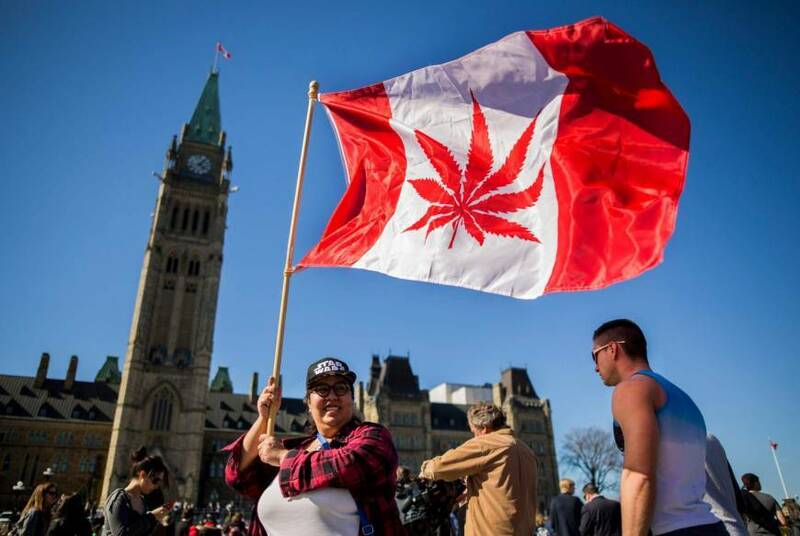 On a bright note, the total number of cannabis arrests in 2018 was significantly lower than the previous year. In 2017, 17,121 cannabis-related arrests occurred. Between January 1st and November 23rd of 2018, only 7,348 cannabis-related arrests occurred in the state.